"When you reach for the stars you may not quite get one, but you won't come up with a handful of mud either." - Leo Burnett That quote is from one of the most creative men ever in advertising and the focus of our journey today. Leo Burnett ran one of only a handful of top ad agencies that weren't headquartered in New York City. He had his office in Chicago (my birthplace. well close to it anyway.) His philosophy was quite the opposite from last week's hero, David Ogilvy. Ogilvy was very much about research and crafting compelling headlines and drafting hard selling copy. Burnett created a few brand images that still survive, and thrive, today. Let's take a look at a few. The Jolly Green Giant. This cat sold some peas, man. 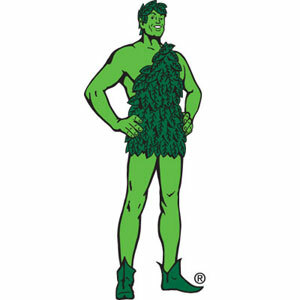 The Jolly Green Giant was Burnett's interpretation of good ole Midwestern values. I guess he used his artistic license to it's fullest extent. As strange as this giant green man wearing nothing but leaves may be, he stood out. This image still survives today. I think. I haven't bought frozen or canned peas in a while, but I assume he's still around. I mean, I'm only 23 and I grew up with this guy! Burnett was not actually the creator of this icon. He was simply the one who remade the giant into something other than it's scary former self. Tony was born in 1951 when Kellogg hired Burnett to create a campaign for their grrrrrrrrrr...ahem new cereal, Sugar Frosted Flakes, one of my favorites. As you probably noticed, Tony has gone through some cosmetic changes reflecting people attitudes about ideal body shape. Now he's a pretty fit cat. 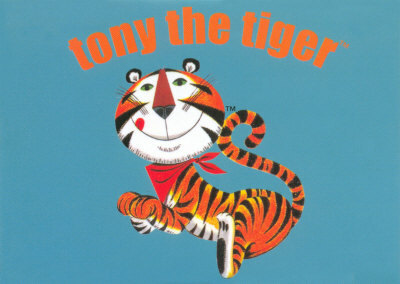 Here's a cool fact: Tony's signature "They're Grrrrrreat!" (there, I finally said it) was voiced over by Thurl Ravenscroft. The story goes that a creative director at Burnett dreamed about a fat little guy popping out of a newly opened can of Pillsbury biscuits. Man, those creative people are weird. 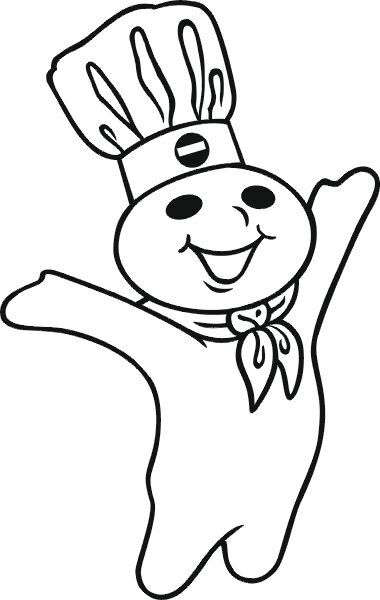 On any account, the Pillsbury Doughboy has quite a fascinating story. He was created in 1965 out of clay. He was voiced by the same guy that play Rocky and Bullwinkle's Boris Badenov. Doughboy was so popular that in 1972, the Pillsbury Doughboy doll received the award of "Toy of the Year" by Playthings Magazine! Marlboro needed this guy, Darrell Winfield to be exact, because of their filters. Marlboro was one of the first cigarette companies to use filters on their cigarettes and men thought it was girly. So Burnett found the most rugged looking dude he could find to very effectively change the image of the company. 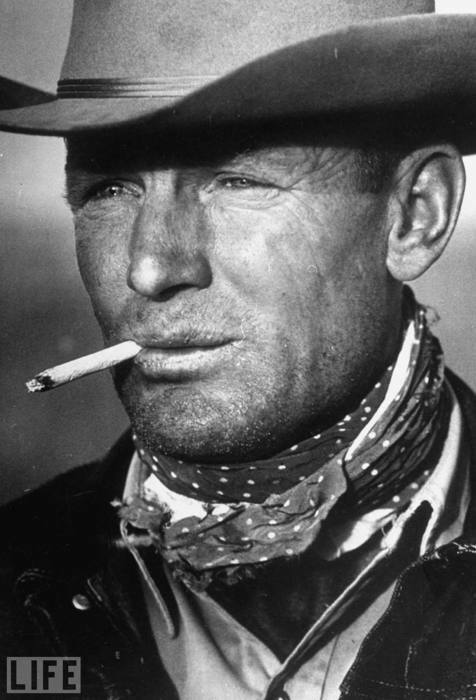 The Marlboro Man campaign boosted sales from $5 billion to $20 billion in just 2 years! Growing up, my parents both smoked Marlboro cigarettes. I remember them getting things in the mail that talked about "Marlboro Country" and featured different Marlboro Men. It really was a fantastic campaign. One company created all of these branding icons. One collective mind. Pretty amazing if you ask me.